Serving as executor or personal representative of anyone’s estate can be a double-edged sword. While it is a great honor to be named in someone’s will as executor, the duty of carrying out his wishes after death may seem overwhelming. Siblings or other family members may be unhappy with the terms of the will and unfairly blame you or be jealous of your appointment and shun you. If, however, everyone is pleased with your appointment and you handle all estate matters fairly and in a businesslike manner, you may be rewarded by the appreciation of other family members as well as a sense of satisfaction that you successfully executed your parents’ last wishes. Prove yourself trustworthy. 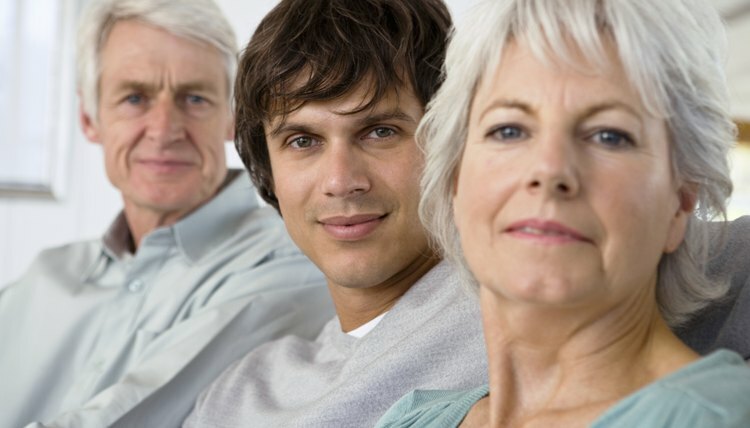 Your parents will be hesitant to name someone in their will as executor who has proven himself irresponsible and selfish. Your parents may judge you on past behavior in determining whether you are the child they wish to distribute their assets after death. Agree to accept the responsibility. There would be no point in your parents naming you as executor if you had no intention of serving. If they ask you to do them the honor, you should appear ready and willing to take on the task so that they will feel they have left the right person in charge. If they have named you as successor executor behind someone else, be aware that you will be called upon to serve in the event the first-named person is unable or unwilling to perform the task. Present the will to the probate court after the death of each parent and petition for letters testamentary, which is the document signed by the judge that authorizes you to carry out the terms of the will. Until probate is initiated, you have no authority to act as executor or personal representative of the estate. Without probate, there can be no executor. FindLaw: Will Executor Duties FAQ: What is an Executor?